Volunteer at the Orange International Street Fair! The Orange International Street Fair is an annual event in Orange, CA that takes place every Labor Day weekend. 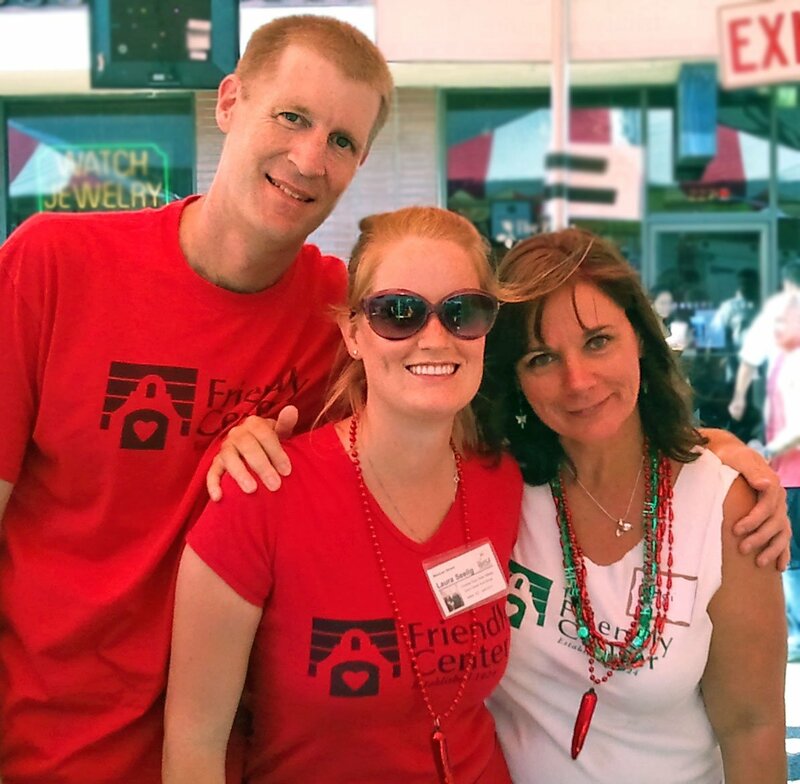 Friendly Center booths have been part of Street Fair for decades, it’s a great opportunity to get the word out about our organization to the community. This is a big fundraiser for Friendly Center, so we need plenty of volunteers to make it possible. It’s a great volunteer opportunity for groups of 2 or 3, or students looking for volunteer hours.